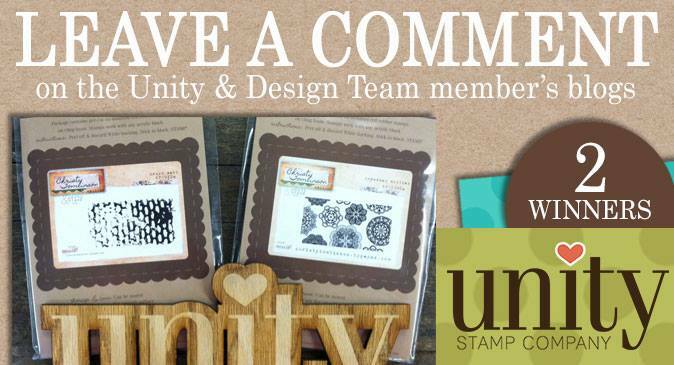 Unity Stamp Company: Unity Thursday Hip Hop! Angeline here to kick off today's Unity Thursday Hip Hop with lots of yummy Unity goodness. Where I am, it's REALLY HOT here (rainy at times)..
but I know it may be SUPER COLD for most of you in the US. 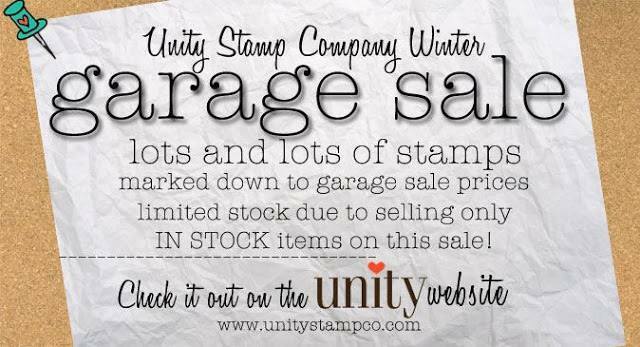 Lots and LOTS of Stamps marked down at UNITY!